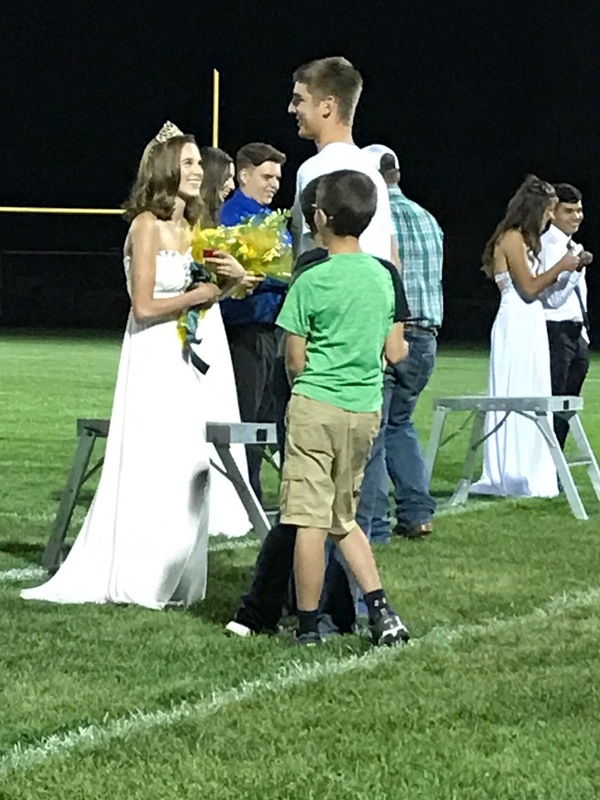 Tica Penzing and Tyler Lamm won homecoming queen and king! Tica’s competitors were Grace Dille and Bailey Hamaker. Tyler’s competitors were Luke Krogmeier and Andy Dominguez. Both candidates said they were shocked and so excited when they found out that they had won. Tica said her competitors also would have deserved to win. Tica’s favorite part of Homecoming was watching Holyoke beat Estes Parkl! Tica said she is very excited to crown next year’s winner. Tyler said he respects his competitors as they are also his friends. His favorite art of all of homecoming is everybody coming together as a class. Tyler is very excited to come back next year and crown the king. Both Ty and Tica wanted to thank the people that voted for them!